It’s here! 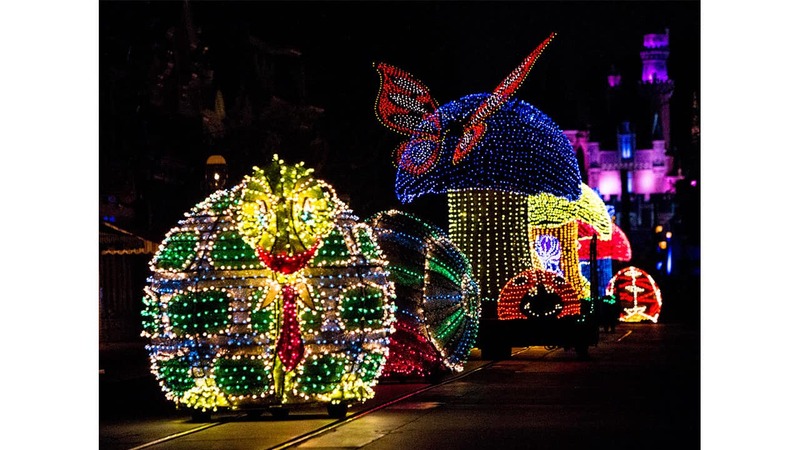 Tonight is the premiere of the return of the Main Street Electrical Parade to the place it began – Disneyland park. We captured this colorful photo during a recent rehearsal. The iconic parade officially begins its limited-time run tomorrow night, and will light up Main Street, U.S.A, through June 18. Don’t miss your chance to relive fond memories and make all-new ones during this special appearance. We’ll be making a special trip to see it! So excited to have it back! Any word on what parade they’ll have after MSEP leaves? We’re headed to Disneyland shortly after June 18. We’ve seen Soundsational twice now, so I’m hoping it will be something different, like Paint the Night. I agree with Amy. I want to Disney to continue to innovate. Personally, I hope that Paint the Night returns. Rumors say Paint the Night will be returning this summer. During the “Glowing Away” of MSEP, I purchased some of the float light bulbs. Do you need them back? Ha-Ha. And please bring back Paint the Night!! It is EPIC. so question of the year… is paint the night returning for the summer? was that the idea since it was announced last year that it would only return as a seasonal parade? or what did you guys mean by seasonal just christmas time ? im so confused … but i do really hope you guys bring it back soon! im dying to see it again! its out absolute favorite! 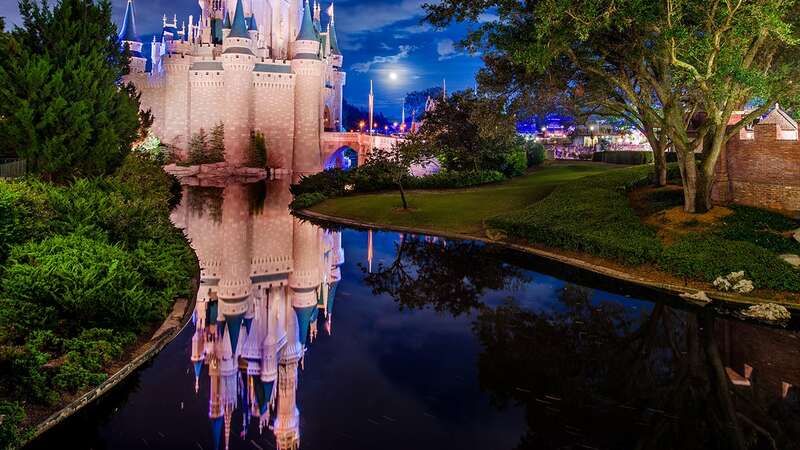 Disney Parks After Dark: Let the Fireworks Begin!